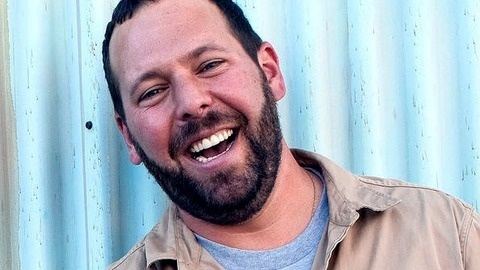 Comedian Bert Kreischer's podcast is a high energy affair with lots of laughs and great stories. Relentlessly both modest and hilarious, Bert is the Host of Travel Channel's Trip Flip and accomplished stand up comedian. On his show he welcomes a wide assortment of guests ranging from fellow television hosts Mikey Roe and Adam Richmond to podcasters Allison Rosen and Ari Shaffir.